Photo sharing for iPhone users can be more fun as Instagram on Friday rolled out iPhone 7 and 7 Plus-specific features that support wide colour capture and display – and users don’t need to update the app. 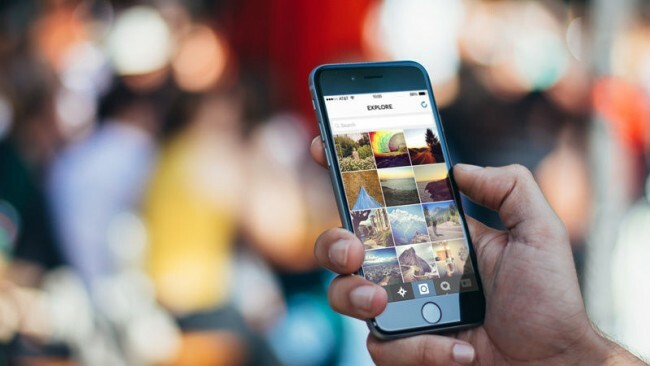 According to a report in TechCrunch, Instagram had first announced a series of iPhone 7-specific features – the wider colours and Live Photo conversion to Boomerang; a special colour filter; one-finger zoom on the 7 Plus; and instant access to the Instagram Stories camera with 3D touch – in September 2016 after the device’s unveiling. “If you are on an iPhone 7 or 7 Plus, Instagram now supports wide colour capture and display throughout the app – writing an eng blog on it soon,” tweeted Mike Krieger, Co-founder, Instagram. Users can also post GIFs to Instagram Stories even without capturing them on its stand-alone app Boomerang. Apple Live Photos can now be converted into Boomerangs. “To turn a Live Photo into a Boomerang, first open the Instagram Stories camera, swipe up to upload something from your camera roll, and select one of your Live Photos shot in the last 24 hours. Then while previewing it before you post, give a forceful 3D Touch to the screen, you will see a little loading wheel, and then the Live Photo will appear as a back-and-forth Boomerang you can share in your Story,” the report explained.